Standard Industrial & Automotive Equipment carries a wide range of high quality welding reels for automotive work. Welding reels will increase productivity, safety, and efficiency. They will also minimize leakage from the hose, prevent tangles, and increase the lifetime of the hose by up to 5 times longer. 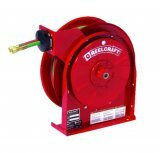 We carry reliable and durable welding reels from top welding hose reel manufacturers like Alemite and Reelcraft. 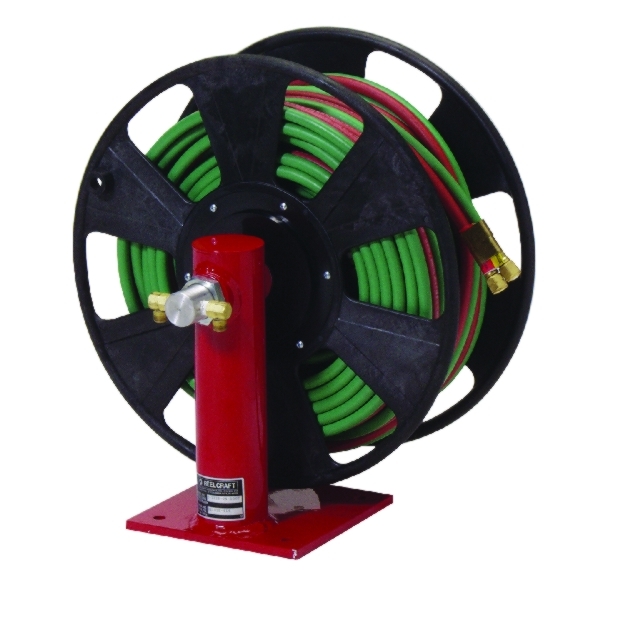 We also carry twin welding hose reels. 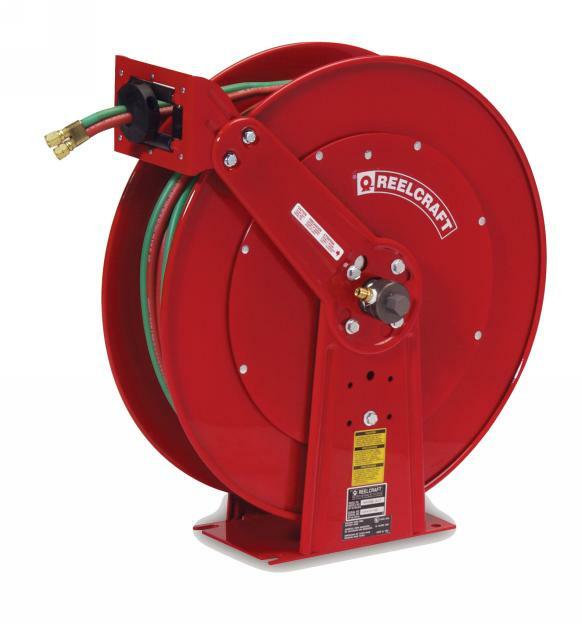 Our gas welding hose reels will keep you moving efficiently. 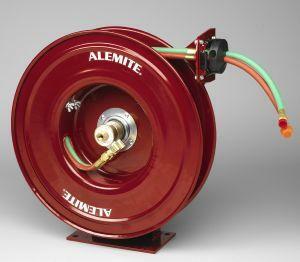 Alemite corrosion resistant welding reels deliver superior performance, are easy to install and maintain, and are adjustable. 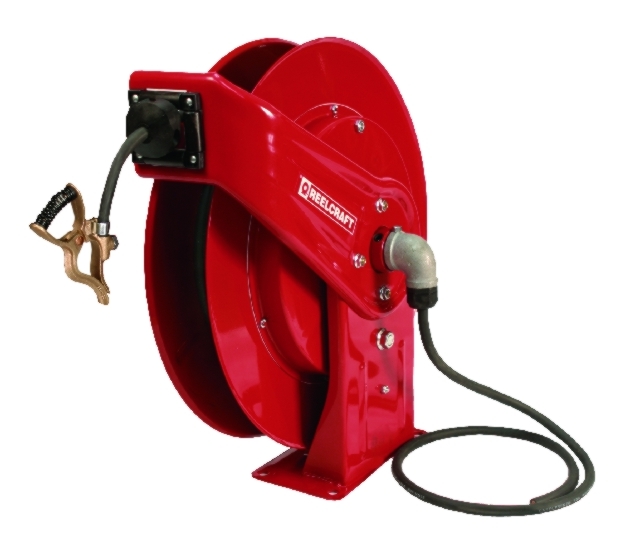 Heavy Duty Welding Reels are designed for today's tough working conditions. 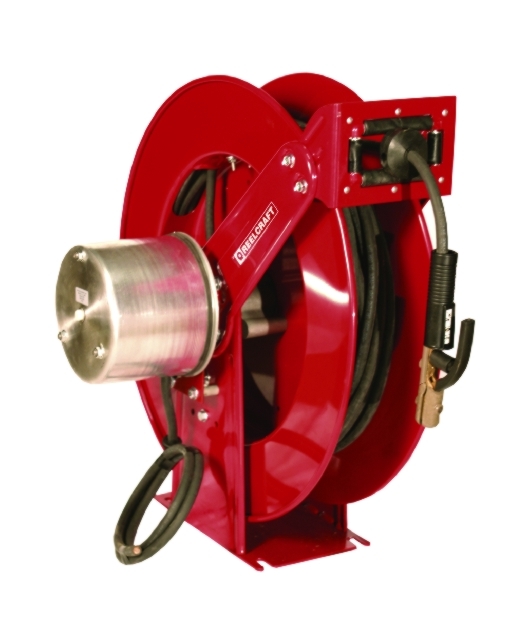 Severe Duty Welding Reels are designed for extreme working conditions. Reelcraft welding cable reels and welding hose reels are corrosion resistant and made of high quality materials. 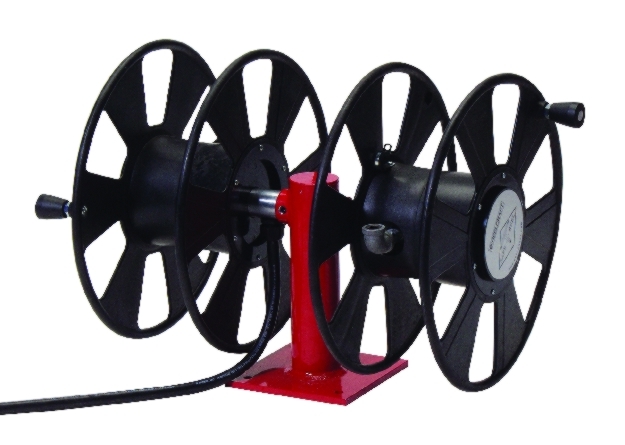 They come in hand crank (manual) or spring driven (retractable) welding reel options. 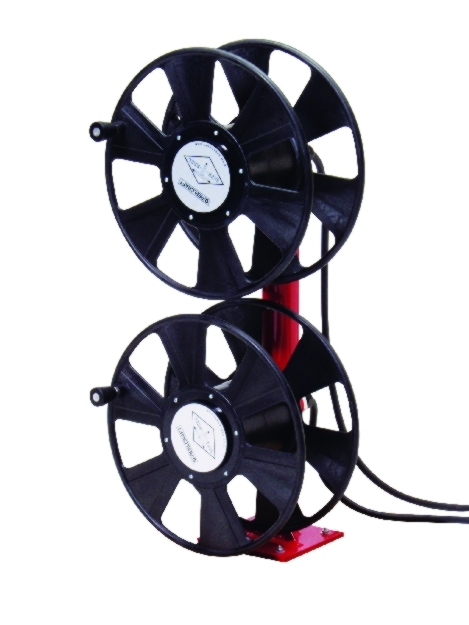 Each component of the welding reel is individually powder coated. 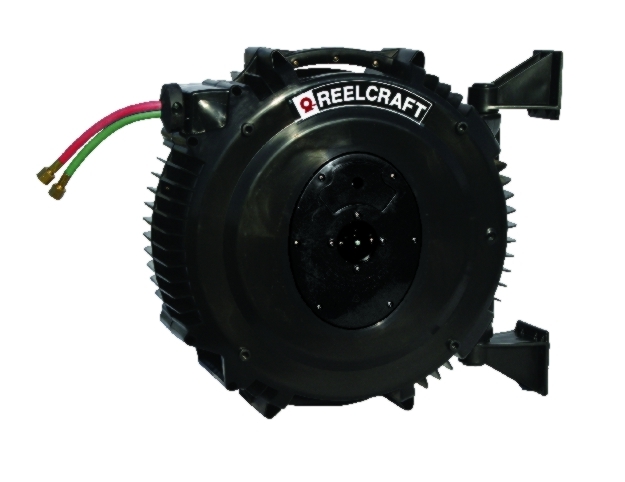 Reelcraft products are made in the USA. Dual Welding Reels - Multiple configurations (side by side or vertically stacked) for applications where space is limited. 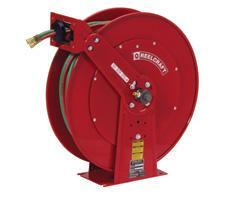 Carry up to 150' fuel gas or 200' 12/3 cable. 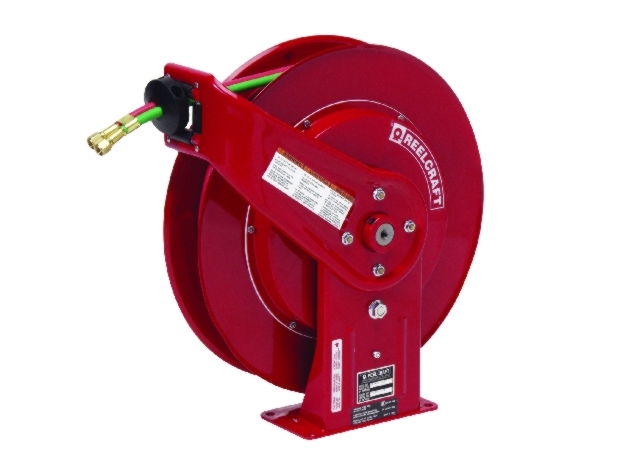 We believe in providing quality welding reels at low, affordable prices. Shop our welding reel products below today.